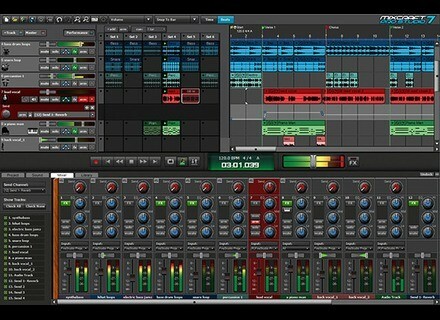 Acoustica announces the availability of update v7.1 for their Mixcraft DAW. 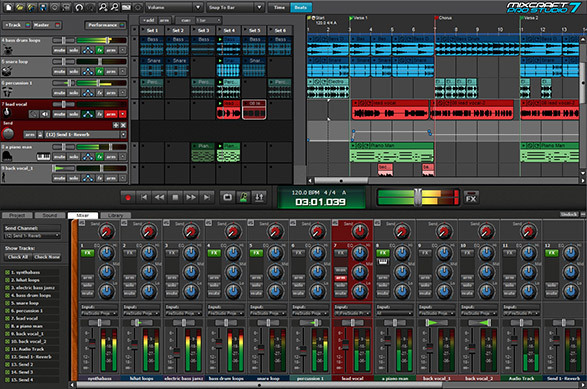 Update v7.1 is available for the Mixcraft, Mixcraft Pro Studio and Mixcraft Home Studio editions. This new version improves the audio engine stability and adds nine new loop kits (236 loops in total) produced by DJ Puzzle, that cover a wide variety of music styles, such as trap, Brazilian lounge samba, cinematic ambient, dubstep, symphonic hip hop, progressive trance, drum n’ bass, nu disco and complexo. You’ll also find 213 new synth drum samples designed by Shok (Red Light District). To update Mixcraft, open the Help menu within the DAW and click Check for Updates. The Zaquencer firmware updated to v1.0.3 Zaq Audio released version 1.0.3 of the Zaquencer firmware, which adds a sequencer functionality to the Behringer BCR2000. The Drum Forge DF-Xcite for drums The Drum Forge announces the release of their first processing plug-in, the DF-Xcite multiband exciter designed for drum mixing on Mac and Windows. Boscomac updates Vertigo Wave Boscomac has released version mk2 of its free Vertigo Wave emulation of Ondes Martenot for Reaktor.